Netflix series Making a Murderer is the most popular project to inspire distrust in the justice system since the West Memphis Three went free. 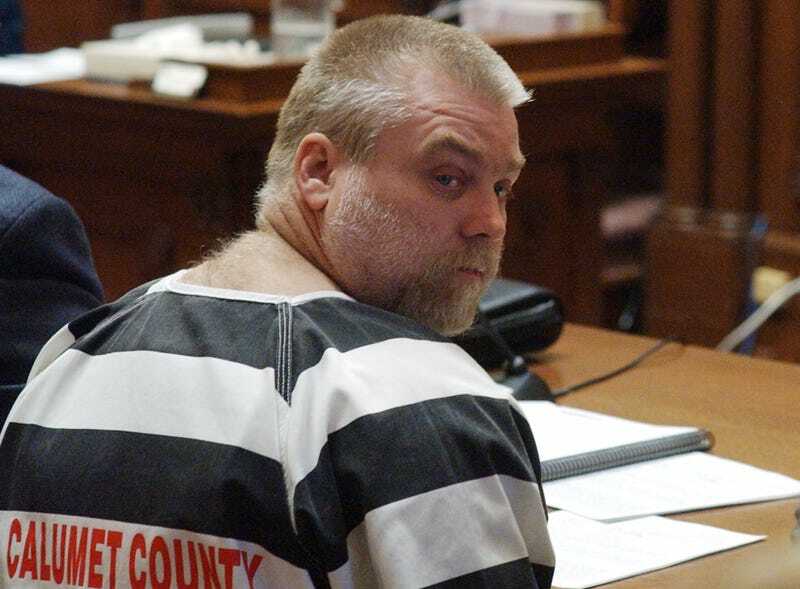 Ten hour-long episodes were enough to provide a lot of information about the Steven Avery case—but it seems there’s still more to tell, which a new doc will attempt to do. The news program, which is produced by NBC’s Peacock Productions, will be part of ID’s “Front Page” series and be hosted by “Dateline NBC” correspondent Keith Morrison. It promises to look at critical details surrounding the Steven Avery murder trial at the center of the Netflix project. Hmm. One has to wonder if controversial former Wisconsin DA Ken Kratz—who refused to participate in Making a Murderer—will agree to sit for Investigation Discovery’s cameras. Front Page: The Steven Avery Story is currently in production and will air sometime later this month.